Visit www.dearerich.com for information about the story, back story, video clips and more. 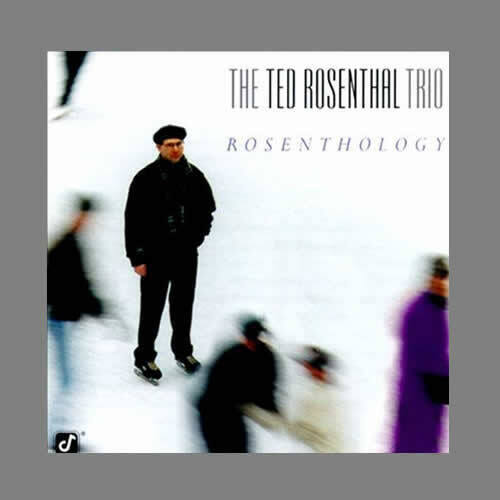 Ted has released 15 critically acclaimed CDs as a leader, featuring his personal treatments of jazz standards as well as his original compositions. 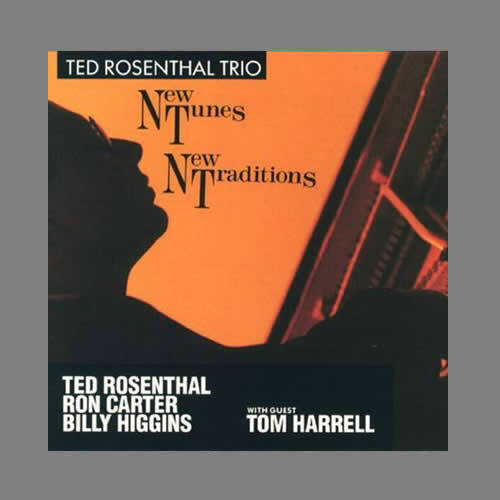 Ted's recordings are featured below.. Click on the recording to order, listen to selected sound clips and more. Musical excerpts and talkback. Featuring Glenn Seven Allen and Sichel Claverie - cast members from the NYC Opera Premiere. 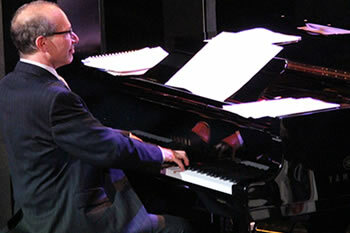 Out of this World - Jazz interpretations of the Great American Songbook - Gershwin, Porter, Rodgers, and more. 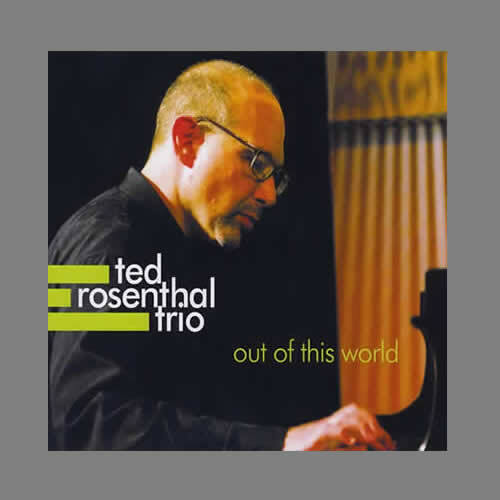 Rosenthal's trio CD, Out of This World, on which this program was based, reached #1 on the national jazz radio charts. 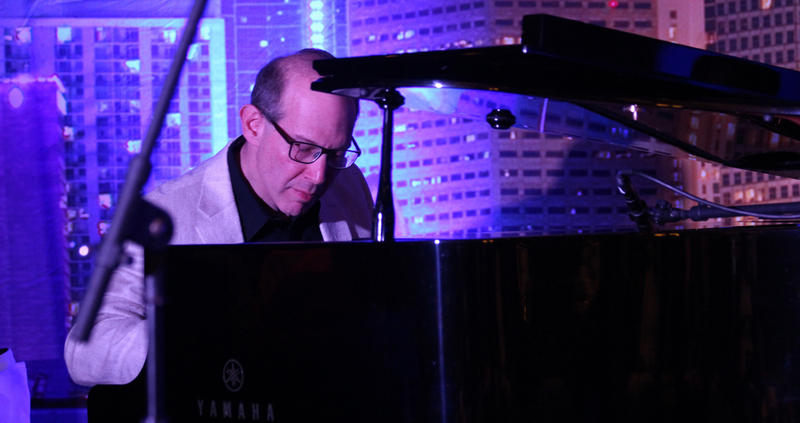 Jazz Takes on the Classics Themes of Chopin, Brahms, Tchaikovsky, Mozart and more “reimagined” for jazz trio. 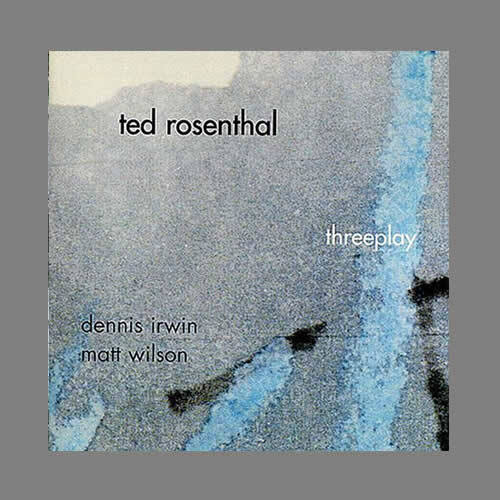 Featured on the Rosenthal's CD Impromptu. The King and I Swings - Jazz interpretations of songs from Rodgers and Hammerstein's classic musical, possibly adding vocals. 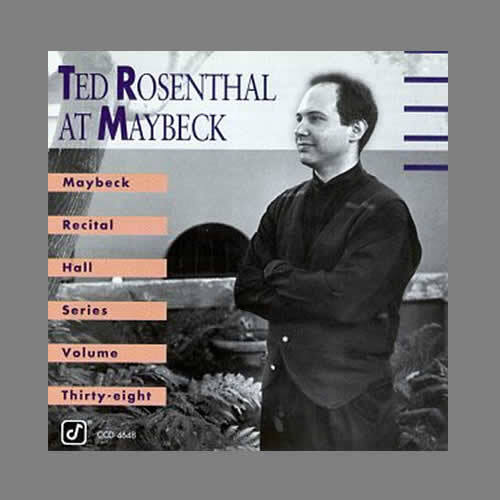 Featured on the Rosenthal's CD The King and I. 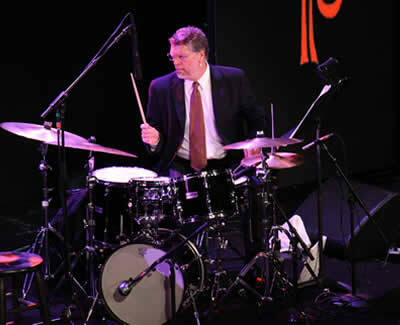 A Jazz Holiday Christmas and holiday music with a jazz beat. 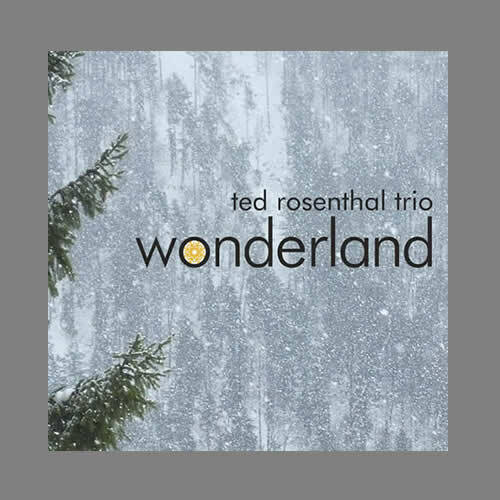 Featured on Rosenthal's CD Wonderland. 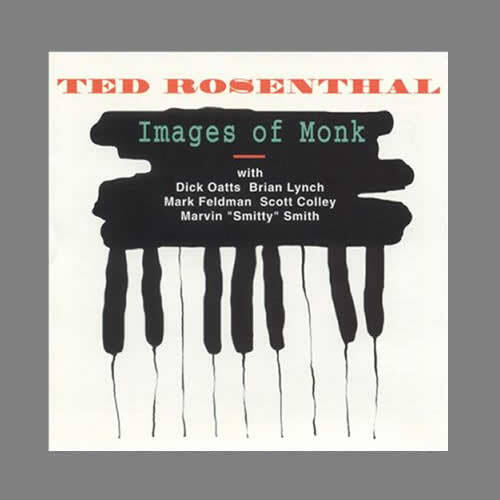 Ted Rosenthal Quintet - "Images of Monk"
Rosenthal's suite of arrangements of Monk's music from his critically acclaimed CD. 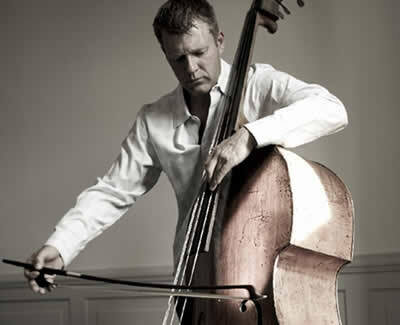 An eclectic mix of standards, swing and classical music for piano and clarinet. 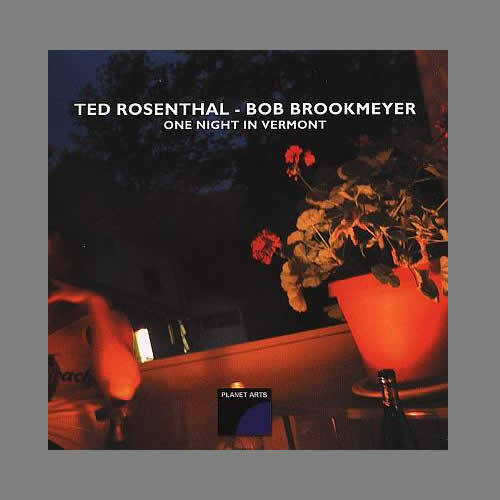 "Jazz Takes On The Classics"
Rosenthal's orchestral performances include solo and featured appearances with The Detroit Symphony, The Boston Pops, The Grand Rapids Symphony, The Rochester Philharmonic, The Pittsburgh Symphony and The Fort Worth Symphony. 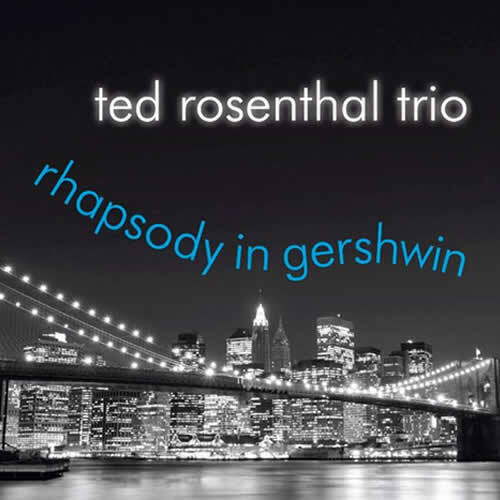 Rosenthal performed Gershwin's Concerto in F and Rhapsody in Blue for the opening concert of the 92nd Street Y's 2015-16 season. 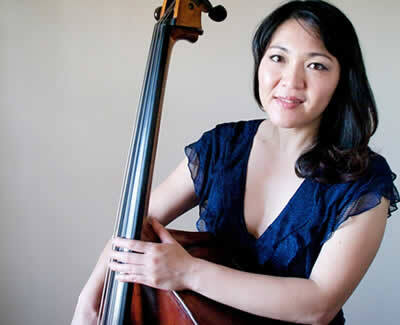 The New York Times called his playing "notable both for its flair and languid, sultry expressive gestures." 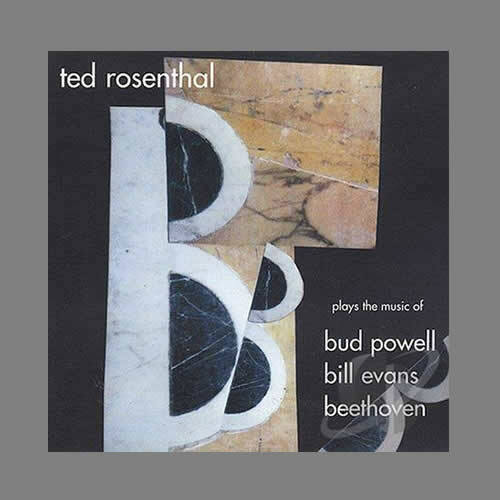 In 2014 Rosenthal performed Rhapsody in Blue at Town Hall in a concert celebrating the 90th anniversary of its premiere. 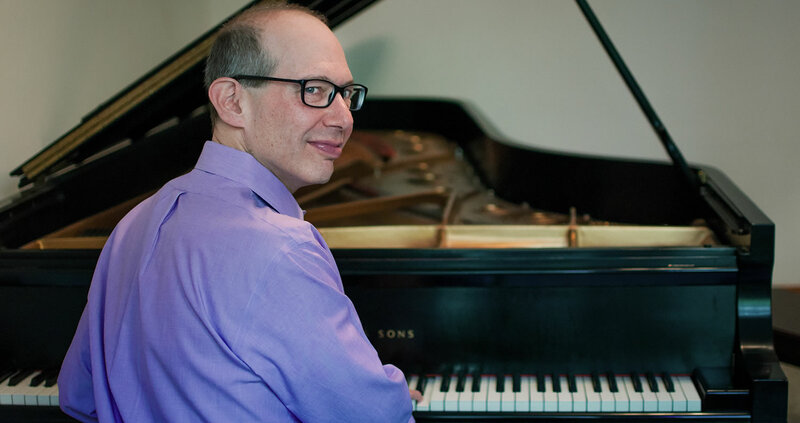 A recipient of three grants from the National Endowment for the Arts, Rosenthal regularly performs and records his compositions, which include jazz tunes and large-scale works. 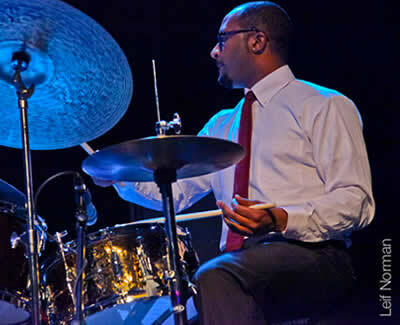 He has also composed music for dance, including "Uptown," for the Alvin Ailey American Dance Theater. 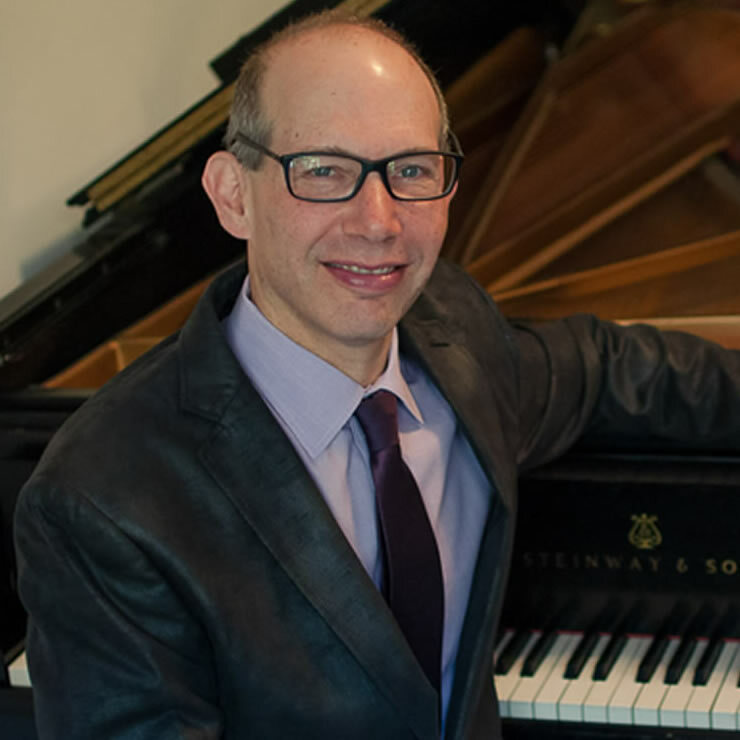 "The Survivor," a concerto for piano and orchestra, has been performed by the Manhattan Jazz Philharmonic and the Rockland Symphony Orchestra, with Rosenthal at the piano. 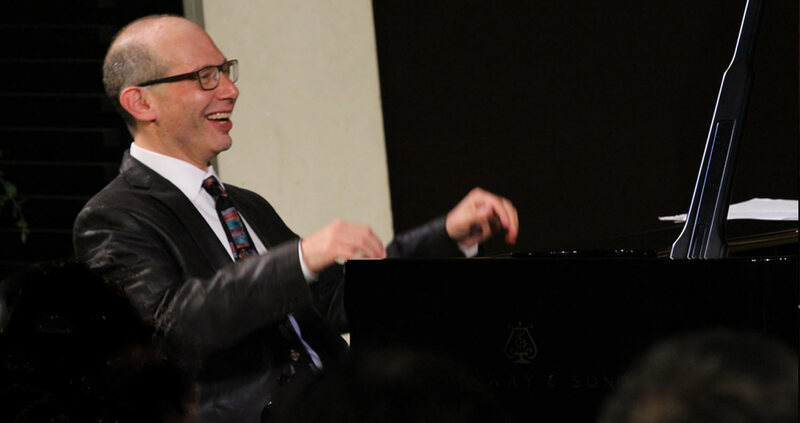 In 2011, Rosenthal premiered his second jazz piano concerto, “Jazz Fantasy,” with The Park Avenue Chamber Symphony in New York City. 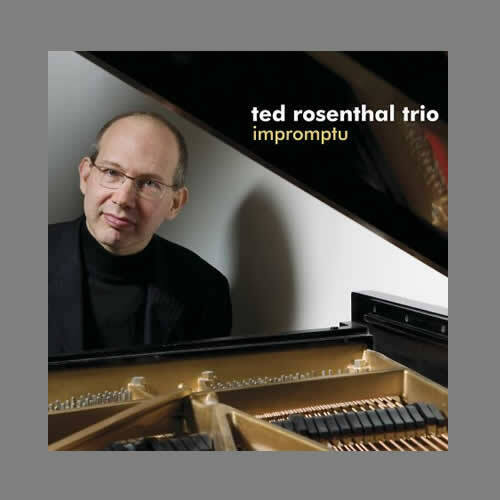 Ted is very active in jazz education and is currently on the faculty of Manhattan School of Music and The Juilliard School . 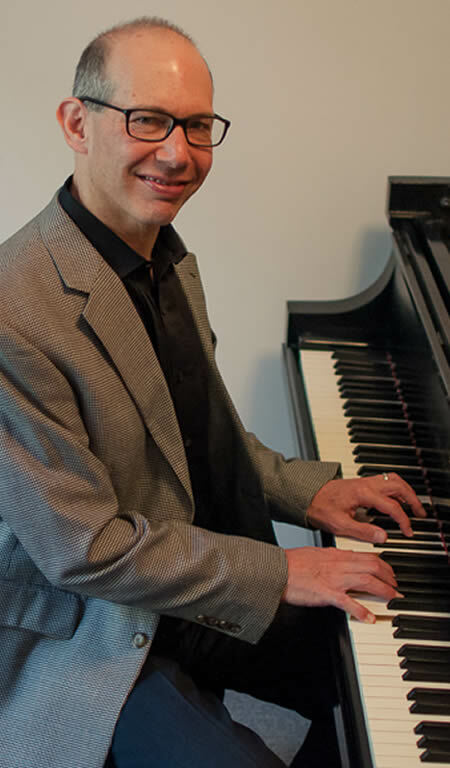 In addition to teaching piano and ensembles, he has taught a variety of courses including improvisation, harmony/theory, composition and arranging. 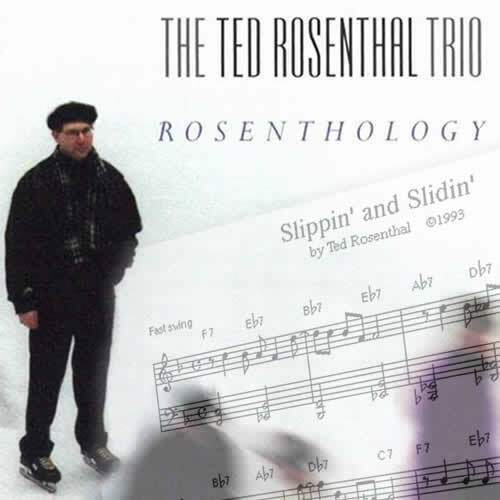 Ted has given workshops and master classes all over the world, often in combination with his performances. 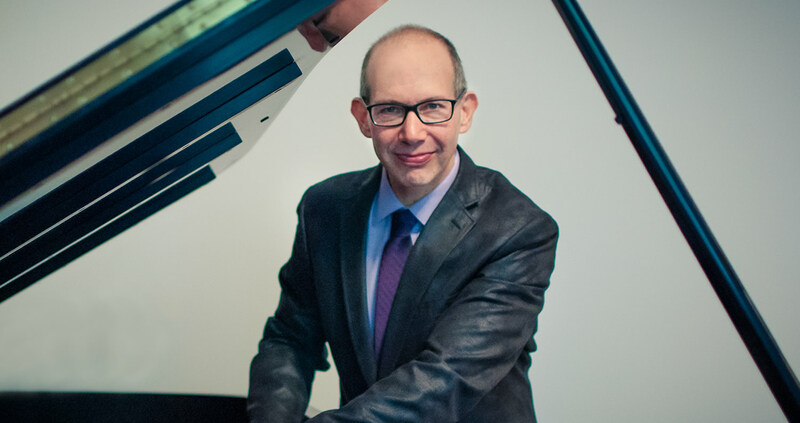 Ted's articles on improvisation and piano arrangements have been published in The Piano Stylist, Piano Today, and Keyboard Workshop. 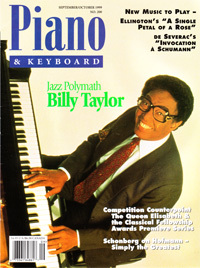 He was a contributing editor for Piano and Keyboard Magazine. Click on the videos below and watch them on YouTube. 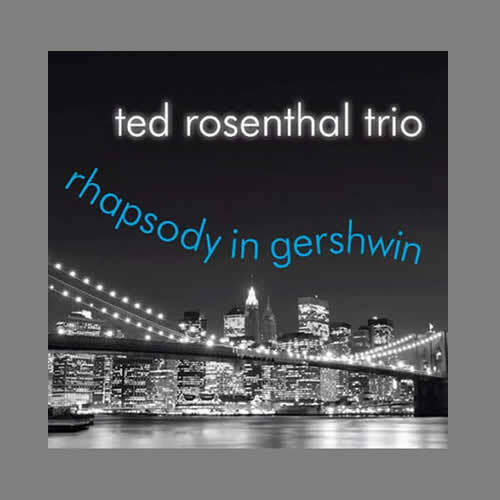 Be sure to check out more videos from Ted Rosenthal on his YouTube channel.